Two stories and then a peek behind the curtain…now that’s a way to do an interview. 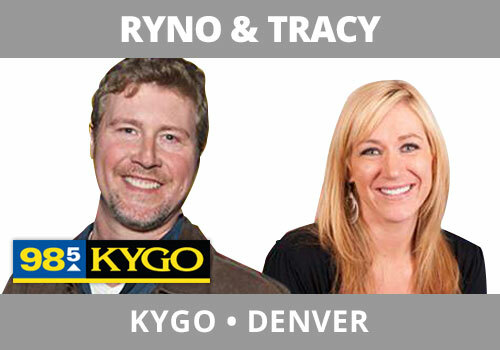 Ryno and Tracy, KYGO, Denver’s new morning show, understand the construct of an interview which includes the interviewee’s fans and non-fans. Talking to country star Jerrod Neimann, Ryno first touches on his laryngitis, asking Jerrod what he does when his voice isn’t up-to-snuff as a singer, which then leads into a story Jerrod tells about the time he and other guy friends went to a gynecologist for treatment. They end talking to him about his passion for obscure beers and an app he has to track that. All-in-all, this is excellent for the entire audience base. Well prepped and well done for all.